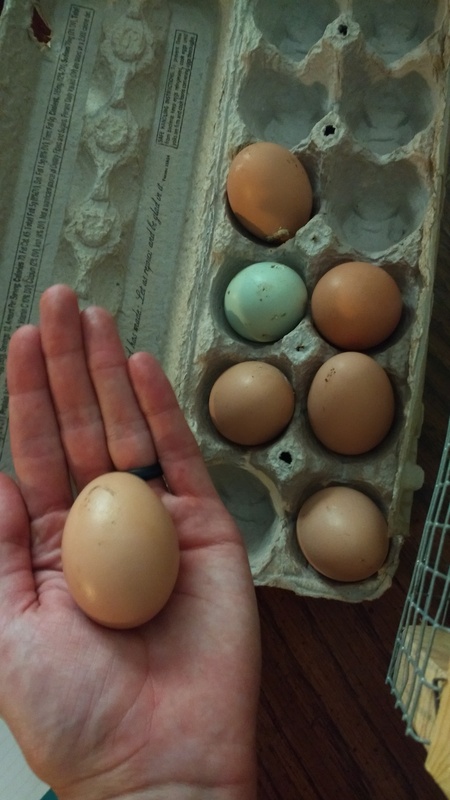 Our hens have begun to lay! I suppose that means we should expedite the process of getting the nesting boxes set up and finishing the egg gathering door. I don’t think I’ve been so excited about an animal byproduct before. It was just so emotionally rewarding to see the effort and care put in to raising our chickens result in something we can consume! Our homestead is officially productive! 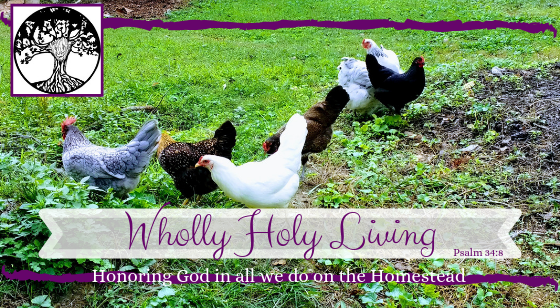 Between the fresh veggies and now the eggs beginning to come, and the promise of honey next year, I feel as if we’re right where God wants us. We’re starting small, yes, and perfecting our skills along the way (My father in law has now asked me for my ACV recipe and tips on tincturing! The student has become the teacher). And it is such a fulfilling life to be directly connected to raising and producing our food. Above all, I am amazed at God’s design for nature- that each fruit produces seed after it’s own kind, that our food is of a high quality and nourishes us in a more satisfying way, and that His provision has kept us well fed even in times when our budget is rather lean. God is good, all the time. And in His time, all things will be made perfect. Amen!